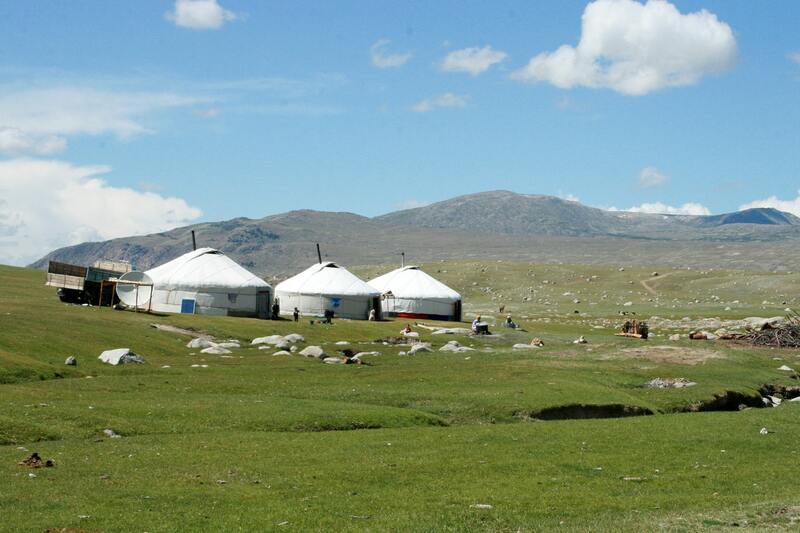 This blog is an attempt by avid Mongolia watchers connected with the Program on Inner Asia at the Institute of Asian Research at the University of British Columbia led by Dr. Julian Dierkes to share their observations about current developments in Mongolia. We started blogging in the summer of 2011. Byamba was visiting UBC at the time. He, Mendee and Julian Dierkes found themselves discussing Mongolia topics almost every day for some months and then decided that there would be others “out there” who were having similar conversations so that it was time to offer these analyses more widely. The blog was initially known as “Mongolia Today”. Since this name was already claimed by a tourism-related website, we switched to “Mongolia Focus” in May 2013.